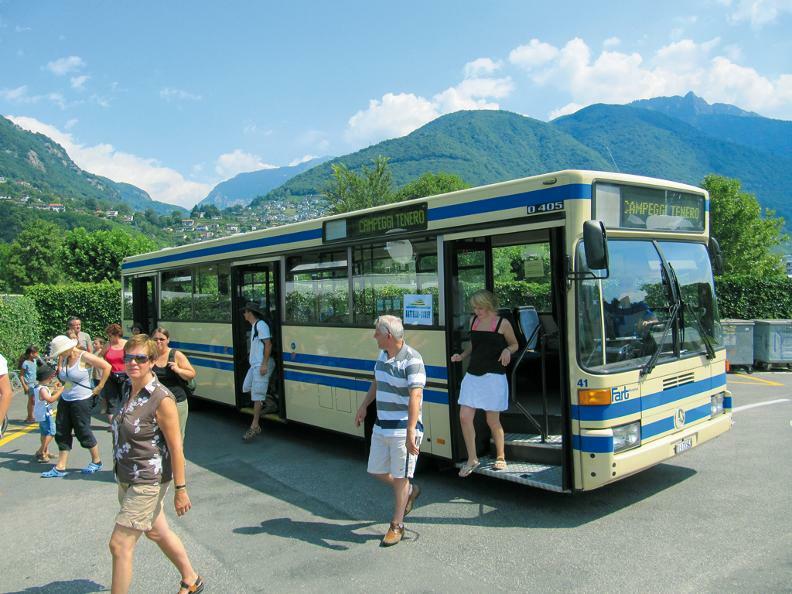 New shuttle bus connection between the Tenero train station, Locarno airport and the Quartino train station, passing by the centers of Swiss Helicopter, Paracentro, Volo a Vela, and by Gokart Longhi. The service is available only upon booking. More info and reservations: tel. +41 79 511 34 24 - [email protected].